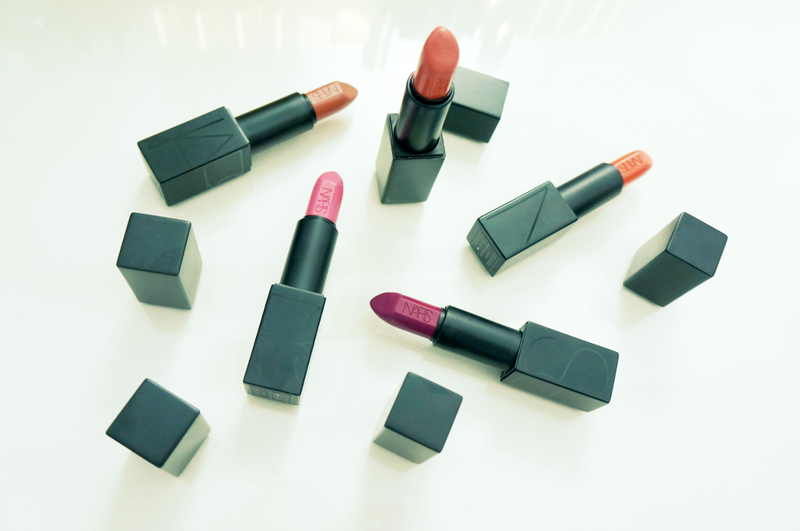 Say hello to my new favorite lipsticks! 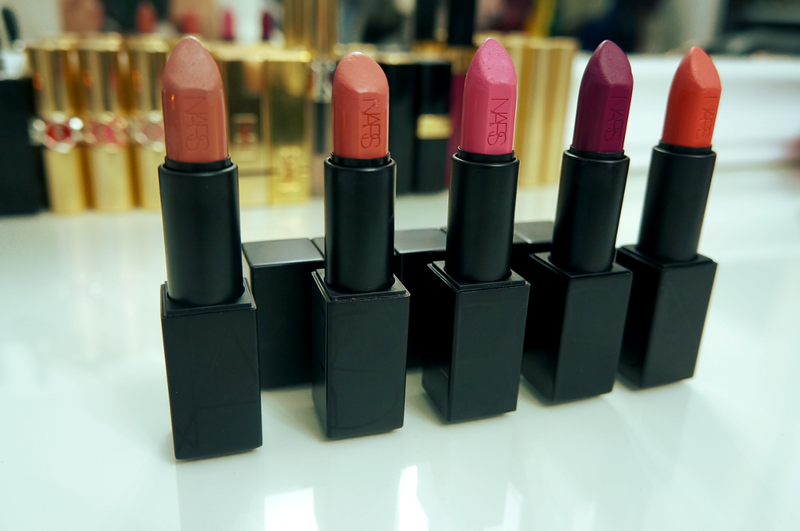 These NARS Audacious Lipsticks are absolutely amazing! 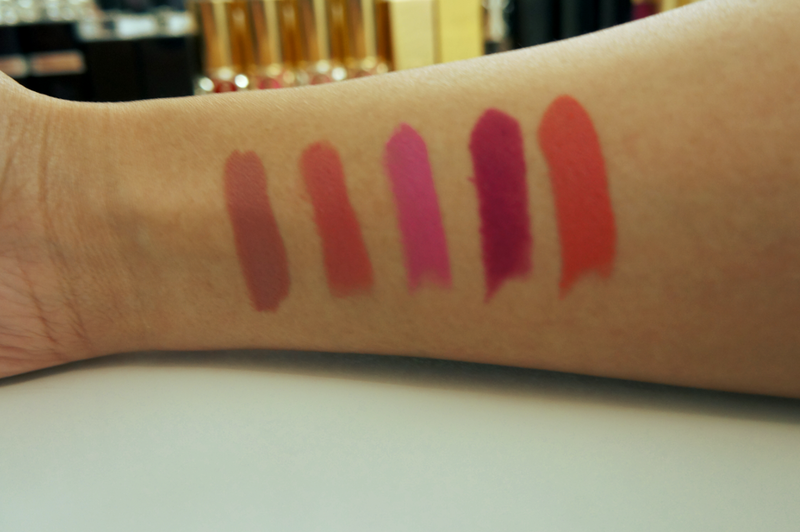 They're moist, pigmented, long lasting, have a matte finish and super pretty! I'm literally obsessed with these! 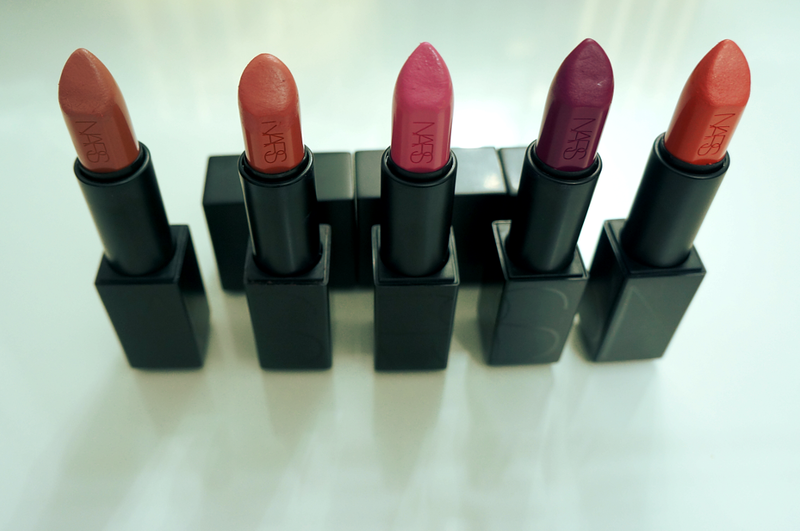 If you're looking for something new to try, I'd definitely suggest these! They're absolutely amazing! I have another coming in the mail because it's one that's been sold out everywhere I looked! I can't wait for Vera to come! Wow the shades and packaging are so pretty !